One of the most noticeable things about the Libran man is that he possesses a good deal of taste and also a good deal of vanity. He typical Libran isn’t one of your rough-and-ready macho types who changes his shirt every three weeks and occasionally checks the mirror to see if he’s cut himself shaving. Libran men are usually concerned about how they look, which can produce either a really well-dressed and attractive man who looks and smells good and likes quality and luxury in everything, or a preening peacock. Probably you’ll see shades of both. 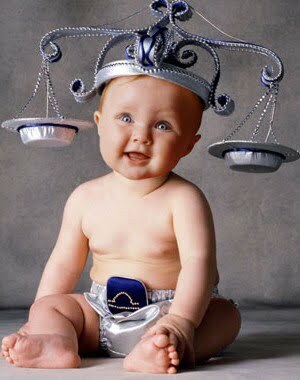 But it’s understandable, since beauty is always important to Libra – beauty of ideas if not beauty in form. He’s also terribly responsive to beauty around him, and as with everything else this carries a plus and a minus. The place he lives in will generally be tasteful and pleasant and often luxurious; and this isn’t the man who lives in a pig’s heap and then expects you to clean it when you arrive. 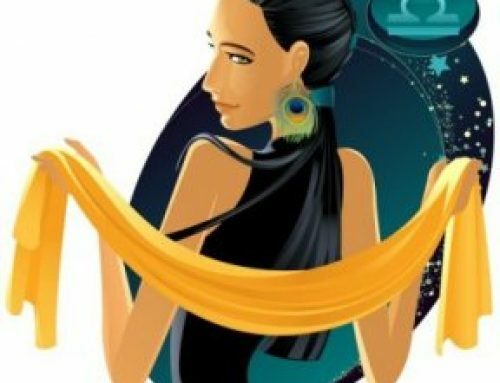 If you live with a Libran, he’ll often wish to be involved in decorating a flat or house: if you don’t, he won’t usually abide in traditional bachelor digs, but will often have a downright imposing array of comforts around him. He’s also someone who appreciates other people’s care over their appearance; and Libran men aren’t embarrassed or stiff about offering compliments. The nicest side of all this is that you can feel really appreciated, and not just in the first two weeks of the relationship. 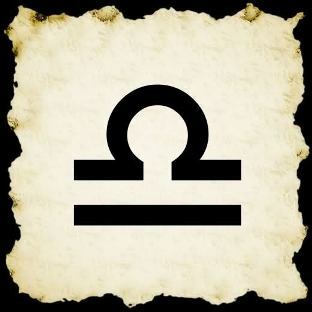 The darker side of all this love of beauty is that the Libra man is often incapable of getting past his hangup about physical perfection. He’s often the ‘sucker for the pretty face’ who can only court beautiful women, and who is frequently fooled and badly hurt because he thought that what looked Good, True and Beautiful actually was. It takes a long time, sometimes a lifetime, for Libra to recognize that the surface is not necessarily a good index of character. Also, his ideas of beauty are frequently called from popular collective attitudes, since he pays a good deal of attention to other people’s opinions. If all the guys at the office think she’s beautiful, so will he. He frequently suffers a lot from having to define his own individual taste. This problem of loving beauty and being unable to recognize it in other than collective and conventional forms sometimes shows in odd ways. Like a great difficulty in accepting, or finding attractive, the ordinary manifestations of the human body – lumps and bumps and moles and hair and body smells and period pains and other things that make us human and humanly lovable. The Libran man’s image of women is often something that stepped straight out of the pages of Vogue magazine, polished, plucked, and perfect. Nobody, of course, looks like that except in photographs. The most beautiful women in the world still perspire and get dark circles under their eyes. The Libran man loves women who take pride in their femininity and do everything they can to enhance it. He doesn’t usually appreciate the ‘natural’ look. As a cynic once said of nudist camps, ‘People actually look better with their clothes on’. This is often the Libran man’s viewpoint. If you’re the kind of woman who enjoys clothes and cosmetics, this man won’t laugh at them, or demand that you look like a fresh-scrubbed and wholesome country milkmaid. He likes style. Ah, yes the famous extravagance. He likes style so much that he’s sometimes prepared to bankrupt himself for it. 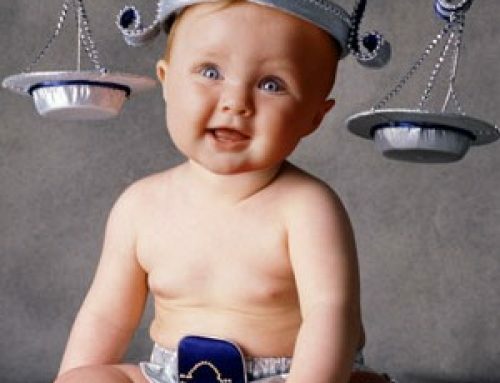 Libra has a reputation for extravagance, and he earns it. 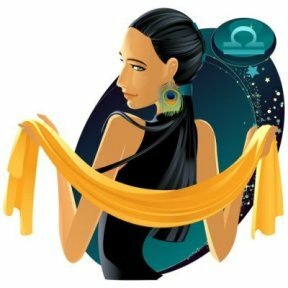 It’s not for the same motives as Leo, the other big spender of the zodiac, or as Sagittarius. Leo likes to impress; his idea is to have the most different, the most unique, the most impressive thing. Sagittarius just enjoys spending, because he can’t be bothered with ordinary mundane things like budgeting. Libra spends for beauty. He’ll spend money on beauty faster than he will on necessities; it isn’t uncommon to find the Libra man who’s blown the entire savings on a beautiful car and can’t afford meals for the rest of the week. On the other hand, he’ll spend on his friends too, and on his lovers. And Libra is usually generous. A sucker he’s not; but if you take advantage of him (remember, fair is fair) he’s usually open-handed with money, and never begrudges money spent on pleasure or luxury or beauty or entertainment. You might find one of those Libra men where the shadow has taken over. They’re a disaster for anyone, because the constant playing hard to get can corrode even the most confident woman. This kind of Libran is an incurable Don Juan, so if it’s fidelity you’re looking for, forget it. You’re more likely to be regaled with stories of how many women pursued him that afternoon, than you are of how desirable you are to him. 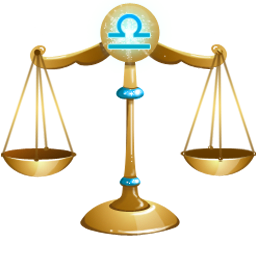 But the more balanced Libran is usually quite prepared to have a relationship, as opposed to a fling, because he likes companionship and wants more than a good roll in the hay. He has a mind, after all, and often a brilliant one, and he needs friendship and intellectual companionship too. Librans are often marriage-minded, and many Libran men marry very young. They also frequently marry more than once, since the first one isn’t perfect. And if your life path is about learning to relate, then often more than one relationship is needed to learn. The frequency of broken marriages among Librans shouldn’t be looked upon as failure. If you’re seeking the depths of a particular experience in life, you need to try a lot of things to find out about it. The Libran man is also a real romantic. He understands things like flowers, soft music, quieter evenings in intimate restaurants, elegant parties. He needs them too much himself not to recognize a woman’s needs for them as well. And what he can’t bear is an unromantic partner, a partner who has no time for his longings for the fantasy life. However long you’re with a Libran, he still adheres to the tenets of courtly love. Never take him for granted. He usually won’t take you for granted either, unless you’ve crushed his love for romance by being too flat-footed and prosaic and trampling on his dreams. Then he’ll seek his romance elsewhere, and show the chillier side of him, the one that keeps the marriage together because it’s convenient. Definitely not an easy man to get along with if you’re very basic by nature. And he has a tendency, too, to retreat into his head to such a degree that you don’t know what he’s talking about. He can get pretty abstract, or just wander off into some inner theoretical landscape that leaves you feeling very cut off and alone. But all the airy signs do this, and they do it in excess when they’ve been threatened emotionally. It’s hard for them to remain in the world in the midst of other people’s physical and emotional problems and desires for very long. 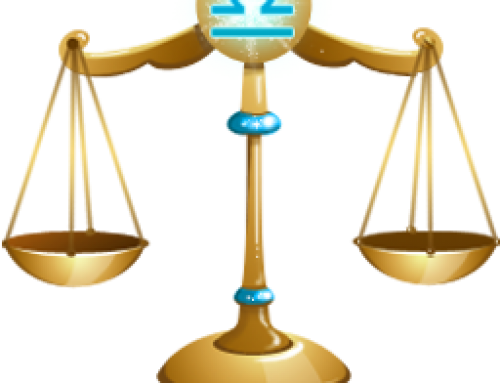 Libra needs to escape sometimes to his ivory tower, in whatever form it takes. 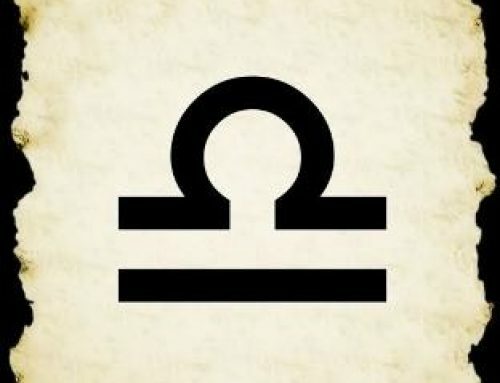 And anyone involved with a Libra must allow it, because it’s part of his nature. Provided, of course, that it’s in balance. And if it isn’t you can’t drag him down from it. You can only coax him, be reasonable, and trust that eventually his need of relationship will always bring him from whatever airy heights he’s climbed back into the world of human interchange.